If you are familiar with Isagenix, you are aware of the company’s passion for transforming people’s lives, finances, and health across the globe. Isagenix equips each associate with the necessary tools and support they need for success. One of the most important tools Isagenix offers is the IsaBody Challenge. The IsaBody Challenge - What Is It? Imagine a free, fun, multi-faceted competition that was designed to help you reach your goals and give you the chance to win awesome prizes and you’d have the IsaBody Challenge! While winning huge cash prizes can be a great incentive, every participant is a winner with the IsaBody Challenge. Every single participant who finishes the challenge earns a free voucher for Isagenix products! What Are the Details of the IsaBody Challenge? 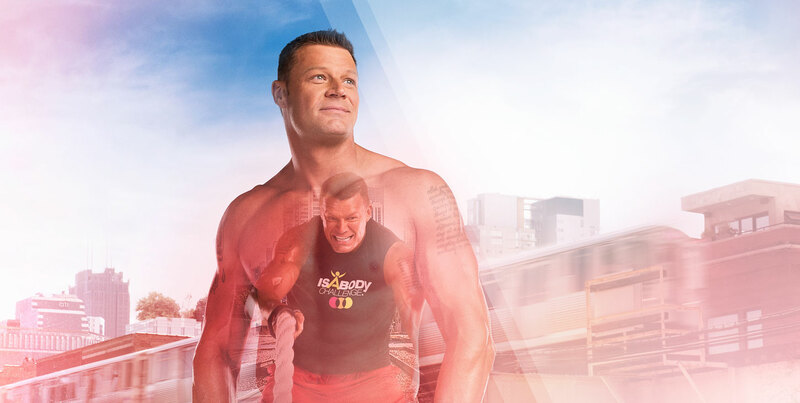 The IsaBody Challenge lasts for a total of 16 weeks (four months) and is designed to provide motivation for Isagenix Associates and Preferred Customers. Since the competition happens year-round, new Isagenix members can begin competing to improve their health from the very first day they join. The base of the IsaBody Challenge is your personal story. The most inspirational fitness or weight loss journeys win the challenge – it’s that simple. To build your personal story, you start by taking several before photos prior to the challenge. You then continue to create your story by taking more photos throughout the competition as well as photos of your final results. To help reach your goals, you are required to use a minimum of 500BV of Isagenix items throughout the challenge. Upon completing the four months challenge, you complete your story by writing a 250 to 500-word essay detailing your journey and the benefits you experienced from the Isagenix products. The contestants with the most inspiring results and story are eligible for great prizes! The IsaBody Challenge is free to join for Preferred Customers and Associates. 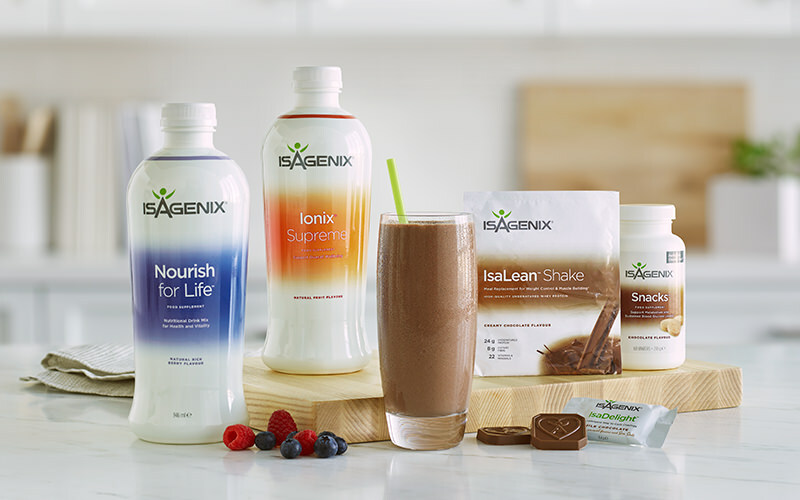 If you aren’t an Isagenix customer just yet, contact us to get you started today! If you decide to become a Preferred Customer and enter the IsaBody Challenge, it requires physical, emotional, and mental commitment. The only way to achieve your goals and win the IsaBody Challenge is to commit yourself to giving 100% each day of the challenge and beyond. The IsaBody Challenge Weight Loss category is fairly straightforward: contestants who get the best results are rewarded with exciting prizes for their impressive efforts. With that said, losing the most weight does not always guarantee a win. What really helps contestants earn the top spots is a compelling, motivating story. Using Isagenix products is about far more than just losing pounds. Many people begin Isagenix programs to help their body age as gracefully as possible. The healthy ageing category is designed with these participants in mind. If your goal is ageing gracefully and putting your health first, you have a chance to win awesome prizes simply for sharing your journey and how Isagenix helped you turn your health and fitness around. If you are already at your goal weight but wish to improve your athletic performance, the Energy and Performance category is right for you. 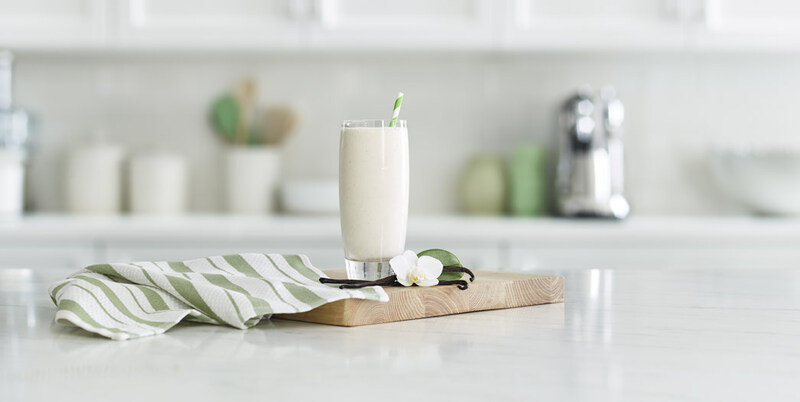 To win this category, participants must decrease their percentage of body fat or compete in fitness events such as triathlons to demonstrate how Isagenix boosted their physical performance. The reload category is for participants who have previously competed in the IsaBody Challenge. The Challenge can be taken as many times as you wish! The Reload category aims to reward participants who have shown sustained commitment and success through several IsaBody Challenges. Each IsaBody Challenge offers a host of exciting prizes! You even get a prize just for completing the challenge! And we’re not talking about some boring ribbon or worthless prize you won’t use. Just for finishing, you earn a voucher for £150 of Isagenix products. Not a bad deal! Other prizes are based on how compelling your story is. 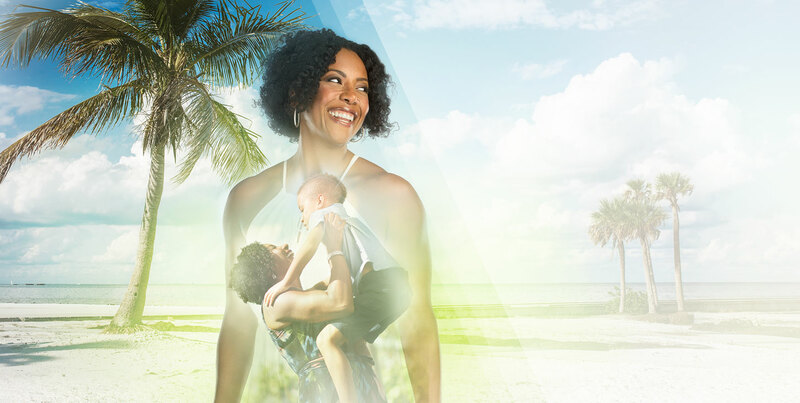 Grand Prize winners earn £5,000 and get honored on stage at an international Isagenix event! Challenge Round finalists each earn a professional photo shoot and £1,000 cash.